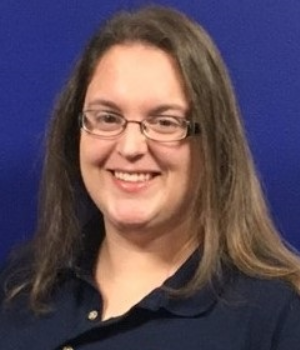 Kara Stephens is one of our lovely Helpdesk Technicians, and her favorite part of the job is the varying challenges faced. She has been with NCI since 2016, and has been in this field of work for about five years collectively. Her favorite thing about Nashville Computer is the team! When asked what three words she would use to describe NCI she went with knowledgeable, generous, and driven. She is originally from Michigan, but now resides in Nashville with her husband of over a decade, and three sweet children – along with a pup named Nami. One of her favorite things to do outside of business hours is working on her 1950’s house!